In this podcast Professor Beat Kumin of Warwick University gives you an overview of the impact of the Reformation, discusses the social and cultural implications of the Reformation, talks about some of the debates among historians about the reformation and looks at the impact the Reformation had on European foreign policy. 3. What are some of the debates among historians about the Reformation? 4. Should the Reformation be seen as a modernising force? 5. 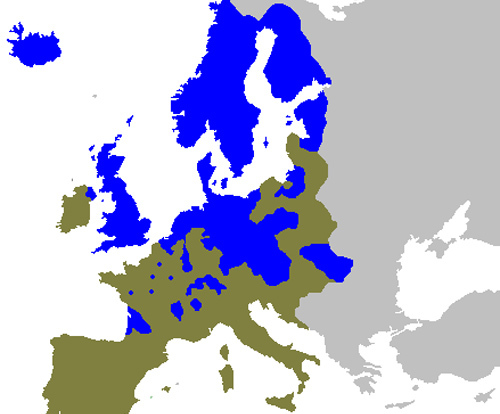 What impact did the Reformation have across Europe and on European foreign policy?